Comment: Leaves and twigs/small branches. Comment: We need someone to level out an area where our vegetable garden used to be, and to prepare the soil and seed it. Comment: Mow front , back , and side yards. Comment: Looking for a general cleaning of the flowerbeds/garden area and fertilization ans weed treatment for the yard and seeding in some spots and some bed edging. Columbus Lawn Care Services are rated 4.73 out of 5 based on 2,896 reviews of 52 pros. 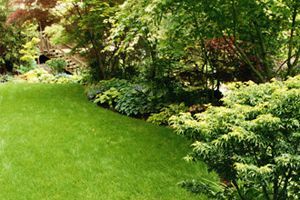 Not Looking for Lawn & Garden Care Contractors in Columbus, OH?